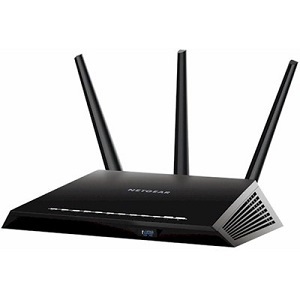 Hubtech is proud to offer you the all new HUAWEI B932 HSDPA 3G wifi wireless router Gateway. 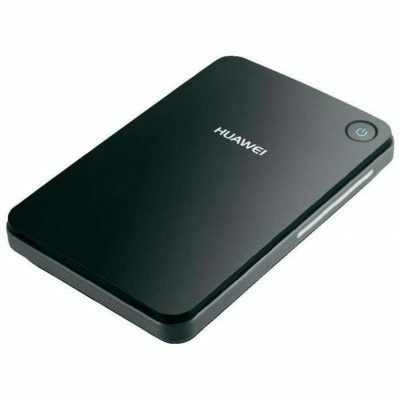 The Huawei B932 is a 3G mini router and Data & Voice gateway. 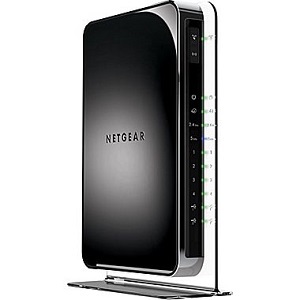 This unit is also fully unlocked and ready to use with all global internet providers. 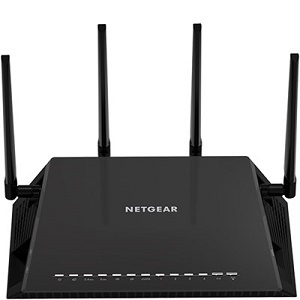 It combines telephone service and data all in one device, and support two working modes: A Wireless router/USB modem and a GSM Voice Gateway. 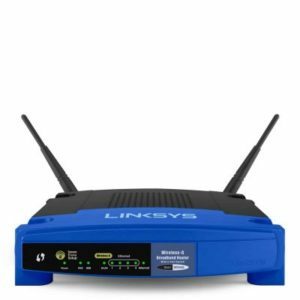 Just slot in a 3G/GSM mobile SIM card into this device and you can connect it to your wireless internet router to provide you with wireless internet for the Office or home. 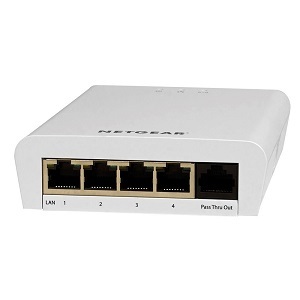 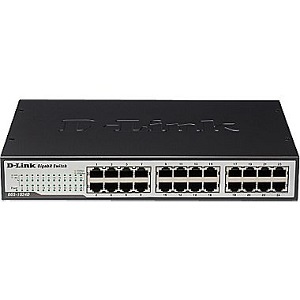 This device can also connect directly to your computer or laptop through the RJ45 Ethernet port and you can get direct internet access with no complications. 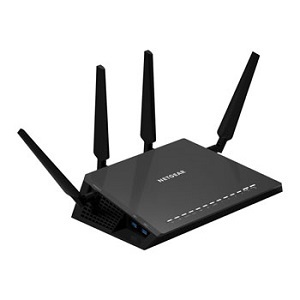 Connect this With an HSDPA download speed at 7.2 Mbps, this is a highly rated telecommunication device. 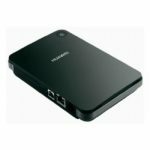 You can also connect this unit to your Home or Office land line telephones system to make direct voice calls via this gsm gateway. 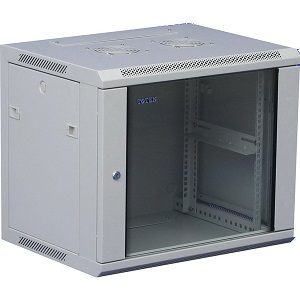 This unit is the ultimate telecommunication solution for any business or home.